After World War II, the American road trip began appearing prominently in literature, music, movies and photography. As Stephen Shore has written, Our country is made for long trips. Since the 1940s, the dream of the road trip, and the sense of possibility and freedom that it represents, has taken its own important place within our culture. Many photographers purposefully embarked on journeys across the U.S. in order to create work, including Robert Frank, whose seminal road trip resulted in The Americans. However, he was preceded by Edward Weston, who traveled across the country taking pictures to illustrate Walt Whitman's Leaves of Grass; Henri Cartier-Bresson, whose 1947 trip through the American South and into the West was published in the early 1950s in Harper's Bazaar; and Ed Ruscha, whose road trips between Los Angeles and Oklahoma formed the basis of Twentysix Gasoline Stations. Hundreds of photographers have continued the tradition of the photographic road trip on down to the present, from Stephen Shore to Taiyo Onorato, Nico Krebs, Alec Soth and Ryan McGinley. 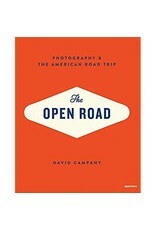 The Open Road considers the photographic road trip as a genre in and of itself, and presents the story of photographers for whom the American road is muse. 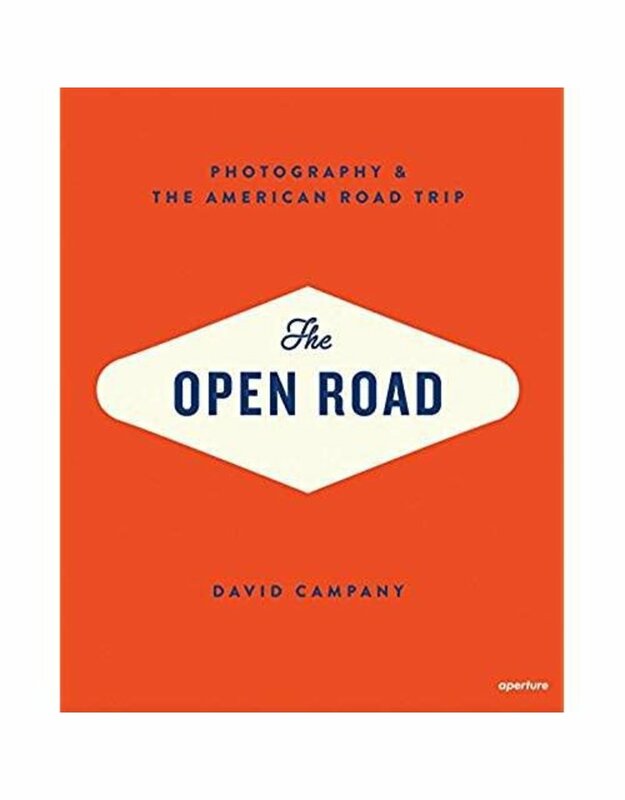 The book features David Campany's introduction to the genre and 18 chapters presented chronologically, each exploring one American road trip in depth through a portfolio of images and informative texts. This volume highlights some of the most important bodies of work made on the road, from The Americans to the present day.